Here at Abrabond we’ve been in the adhesive industry for over 30 years and over this time have gained vast experience in the sector and are well known for meeting the needs of our customers. We are constantly looking for the next adhesive technology and continually improve our manufacturing process to provide you with products which perfectly meet your specifications and needs. We specialise in providing an extensive selection of adhesives which we supply from five different UK locations and now supply to many large packaging companies. Our packaging adhesives are broadly divided into two types; hot melt and water based. Water based packaging adhesives are widely used because of their stability and consistency on the machine making them very easy to use and providing high quality results. Our water based packaging adhesives can be used in a variety of application systems – please view our page on water based adhesives for more information or get in touch with us directly. Hot melts, are basically blocks or ‘granules’ of adhesive which are used to provide immediate strong bonds to various packaging substrates, especially on machines running at fast speeds. Our hot melt packaging adhesives are well known for their stability in the melt-tank and have a very long pot life – reducing charring/degradation, and therefore machine down-time. 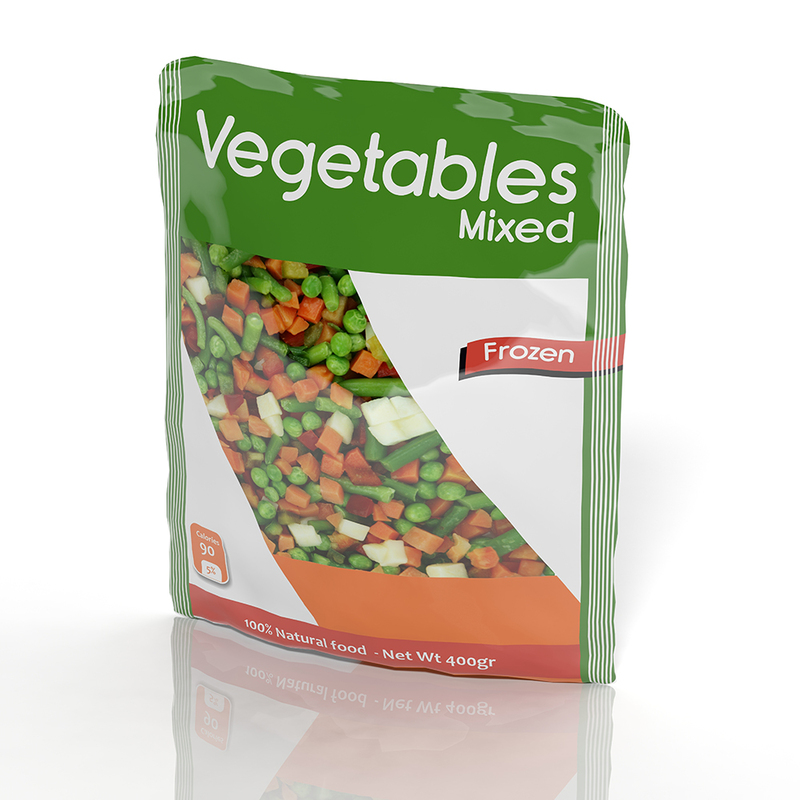 This makes them particularly cost effective and a popular option for the packaging industry. Our packaging adhesives bond a selection of boards including recycled and GR, to give you the optimum level of versatility whatever materials you’re working with. We offer customers a comprehensive technical back-up supported by site visits and substrate testing to ensure that you produce only the highest quality packaging products. You can also find out more about hot melt adhesives here. Our team of field-based sales specialists and technical service chemists have over 150 years experience of industrial adhesive application experience, so get in touch for more information. We can respond quickly to any questions you may have, and happy to provide a tailor-made solution to your bonding needs if required.